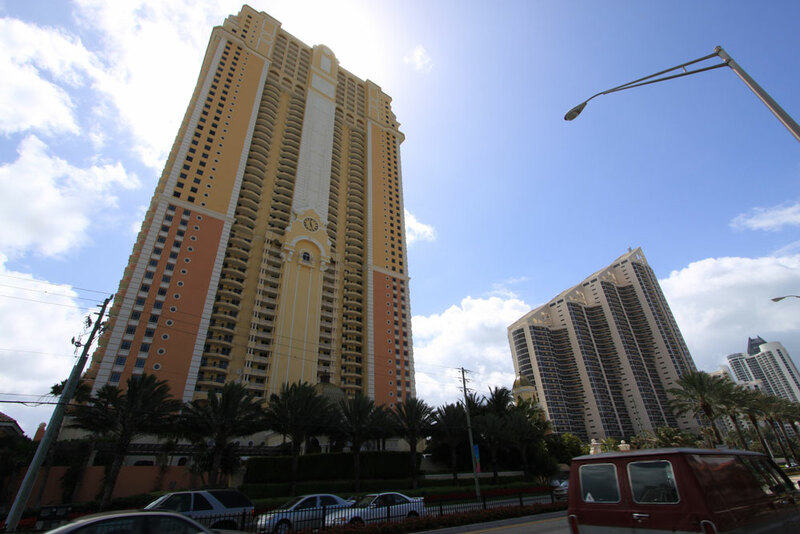 Acqualina is a 52 story building in Sunny Isles Beach with a location on Collins Avenue which runs parallel to the beaches and the Atlantic Ocean. Since 2006 this building sitting on just over four acres of beachfront has featured a Mediterranean inspired design along with 188 Sunny Isles Beach condos for sale plus 97 hotel suites. Acqualina's amenities include meeting rooms, a business center, a wealth of services like babysitting and housekeeping, a beach club, a trio of swimming pools, the Il Mulino restaurant overlooking the Atlantic and a 17,000+ square foot ESPA that also has views of the ocean. Some of the features you’ll find in the Acqualina residences and suites include nine and ten foot ceilings, glass railed balconies and marble bathrooms. 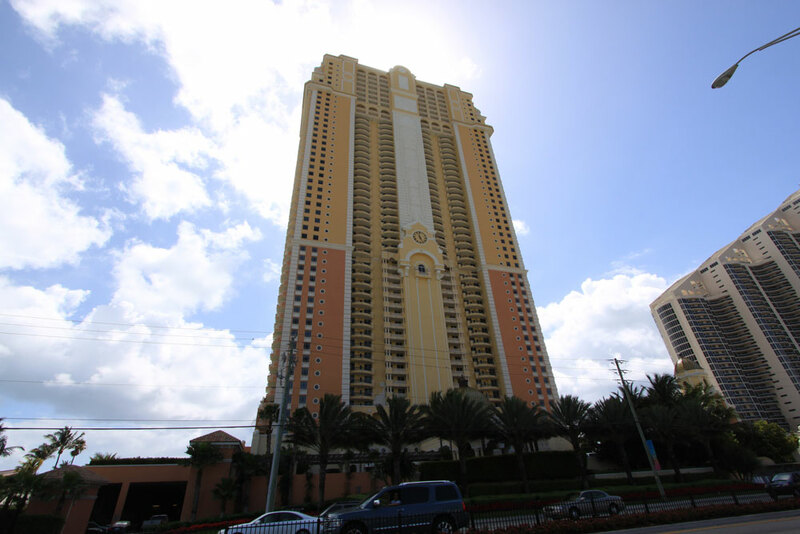 The Acqualina condos are available with three, four or five bedrooms and have a minimum of 2,000 square feet or more than 6,000 square feet on the higher end. Acqualina itself functions as a resort so there is a tremendous amount of activities to enjoy, in addition to the easy and direct access to the beach. To the north of Acqualina is the city of Aventura which has a popular shopping mall and you'll find additional upscale retail in the Bal Harbour Shops to the south. The city of Miami Beach is also just a couple of minutes to the south of Acqualina beyond Bal Harbour.